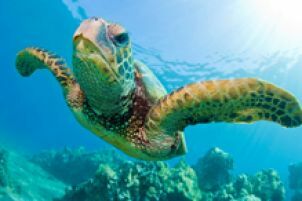 JCU is Australia's leading research university with a focus on the tropics. Our world renowned research leaders are highly recognised and have made and continue to make an exceptional contribution to their field or discipline. A highly distinguished title, the JCU Distinguished Professorship is accorded to eminent professors of exceptional distinction who have made an exceptional contribution to their field or discipline. JCU is a world class, research intensive institution located in a unique place in the world. Our regional setting connects us to our communities and commits us to delivering discoveries and graduates that make a sustainable difference to life in the tropics worldwide. As part of this commitment to a brighter future, in late 2008 JCU launched a national and international search for top-flight researchers. This initiative will build on our growing base of research leaders and cement our reputation as a world leading university for the tropics. An NHMRC Research Fellowship is a five year fellowship supporting leading health and medical researchers in full-time research. The scheme fosters an intellectual environment which supports and builds the capacity of Australian research for the future and in so doing, creates knowledge through investment in research which improves health and thus contributes to Australia's prosperity. 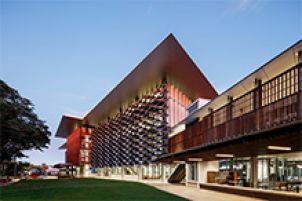 Queensland Health offers funding for five years to attract and retain researchers to Queensland who are international leaders in their field.